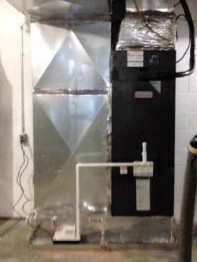 North Georgia Heating & Air, Inc. is one of the oldest HVAC contractor in the Chattanooga & North Georgia Areas. We are honored to have been voted as the First Place Winners for both Chattanooga & North Georigia's Times Free Press Best of the best Heating & A/C Service Company in 2016, 2017, 2018 & 2019 respectively. 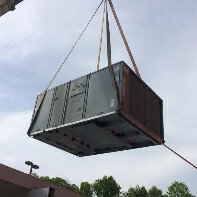 We've been providing quality service to Chattanooga and North Georgia since 1961. 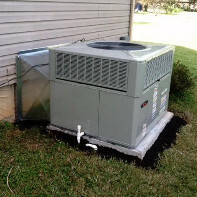 Customer satisfaction is our #1 priority and has been for over 50 years. 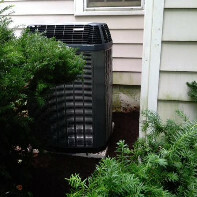 Our Comfort Advisors are very well trained and extremely knowledgeable. 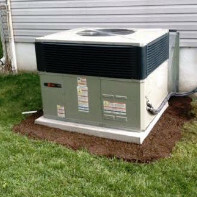 Our service technicians are NATE certified and more than qualified to address your comfort concerns. 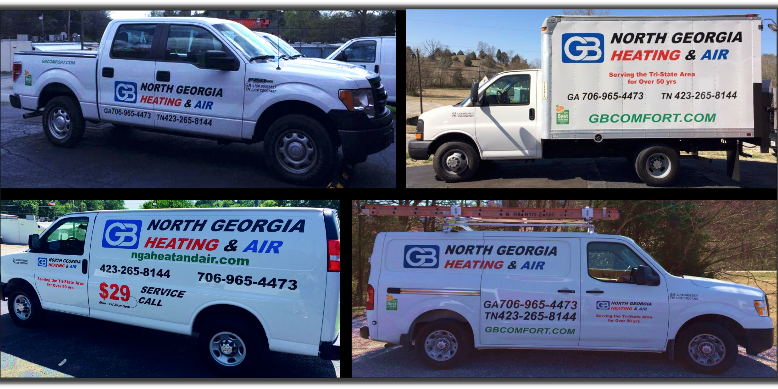 All North Georgia Heating & Air employees are pre-screened, including background check and drug testing. 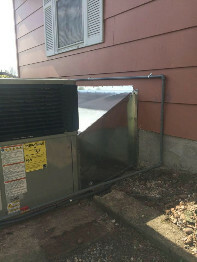 We are available 24/7 and are always ready and willing to serve. If there is anything else you would like to know about us, please feel free to ask! 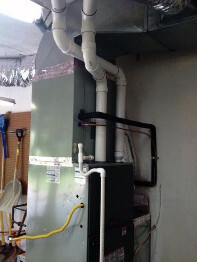 Currently voted Chattanooga & North Georgia's #1 best of the best heating & air company! The people have spoken! 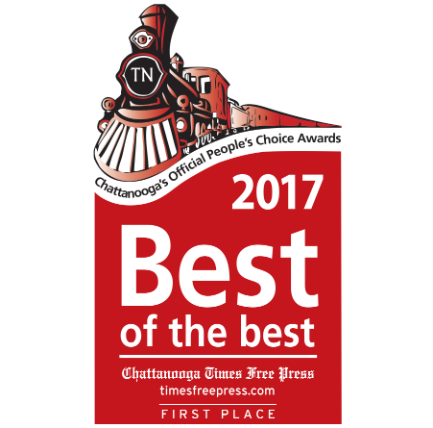 North Georgia Heating & Air in Ringgold & Chattanooga have been voted First Place Winners of the Times Free Press Best of the Best People's Choice Awards. Thank you for your support! 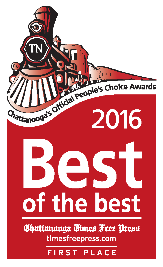 Voted Chattanooga's #1 Best of the Best Heating & Air Conditioning Company! We are honored to be chosen for this award & we thank our loyal customers for making this possible for us. 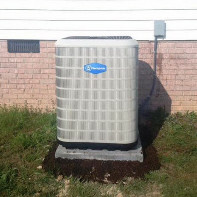 Voted North Georgia's #1 Best of the Best Heating & Air Conditioning Company as well as 1st Runner Up for Best Customer Service! 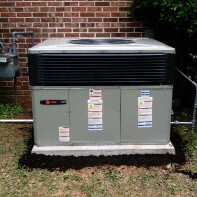 Voted Chattanooga's #1 Heating & Air Conditioning Company!